Cabinet dust collectors provide reliable and economical solutions to in-plant dust and smoke control problems. 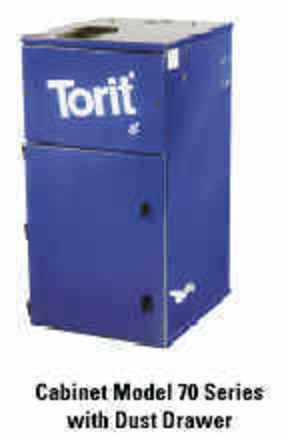 Its efficient, compact design covers a wide range of bag collector applications. The Cabinet bag collectors are available in variety of sizes.